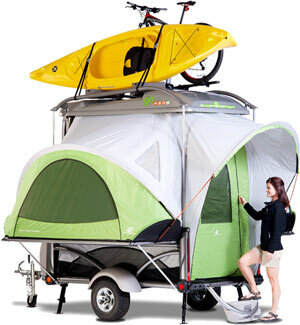 SylvanSport designs and manufactures high quality, lightweight camping and cargo trailers at its Brevard, NC facility. Using a primarily US based supply chain, SylvanSport is dedicated to blending utlity, quality and value to create products which inspire the adventurer in all of us. Their GO Camping Trailer has been described by National Geographic Adventure as the “coolest camper ever” and they have recently launched their GO Easy cargo trailer that is so light and compact it can be towed by a motorcycle. JB Media Group began working with SylvanSport in the fall of 2011. 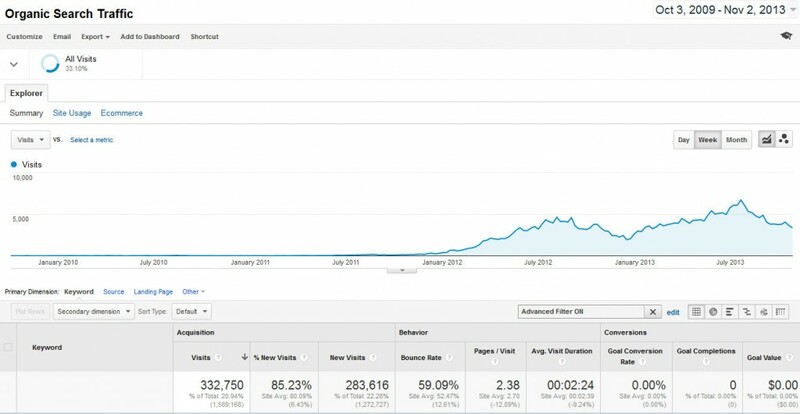 After an in-depth review of their Google Analytics data including traffic sources, visitor behavior and conversion patterns, we began an aggressive campaign to increase organic traffic through search engine optimization. We also evaluated their social media presence as compared to others in the outdoor gear industry then developed and executed a plan to build a stronger online community for SylvanSport through social media management. Website traffic and brand exposure goals were also supported through online public relations promotions by the JB Media team.